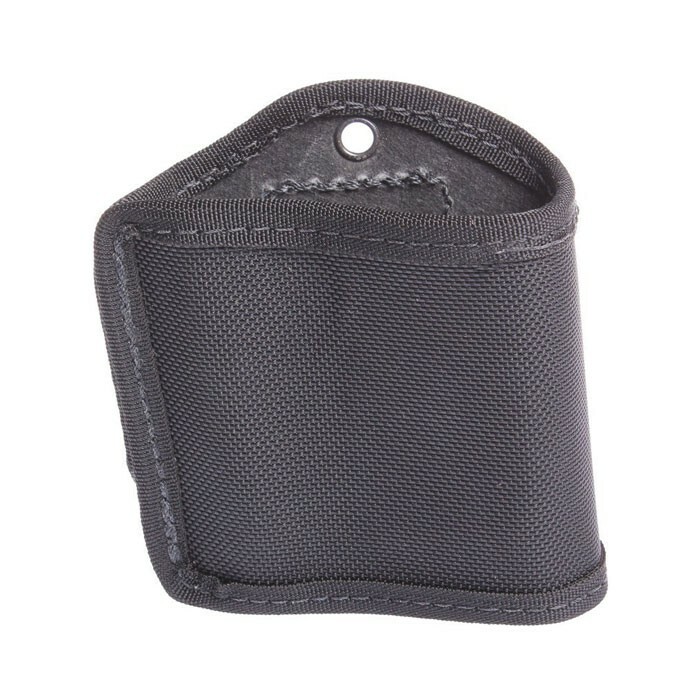 The Belt Holder for SuperScanner from Garrett is an essential accessory for law enforcement and security officers. It is made from a tough ballistic weave material, giving it a high level of durability and load-bearing strength, and the open top design provides easy access. It can be worn on a belt or mounted in a car, making it equally useful for officers patrolling on foot or in a vehicle. 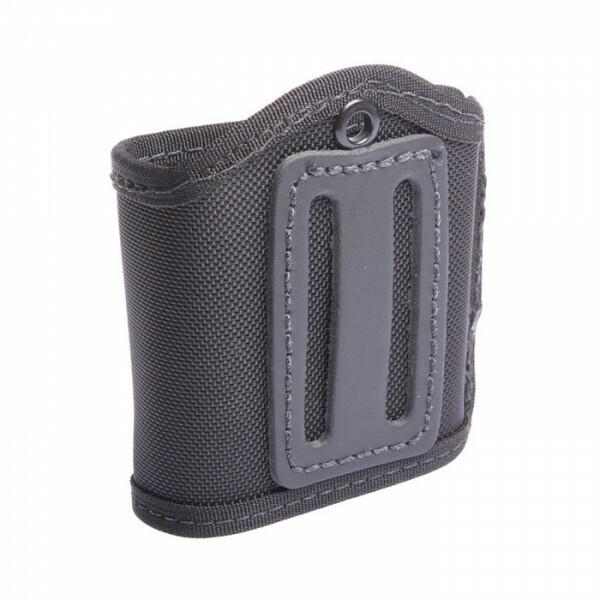 The holster is sized and shaped perfectly to carry and protect the Garrett SuperScanner and new Garrett SuperScanner V - the handheld metal detector with 360 degree coverage that makes scanning for hidden weapons easy.